As more and more indie games hope to make their way to Switch, crowdfunding sites like Kickstarter are becoming increasingly important for developers to realise their early goals. The latest crowdfunding project to catch our attention is Tunche, a hand-drawn beat 'em up which has Switch firmly in its sights. The game is described as a tale of bravery and courage, following the journeys of its four main characters as they try to fulfil their destinies. 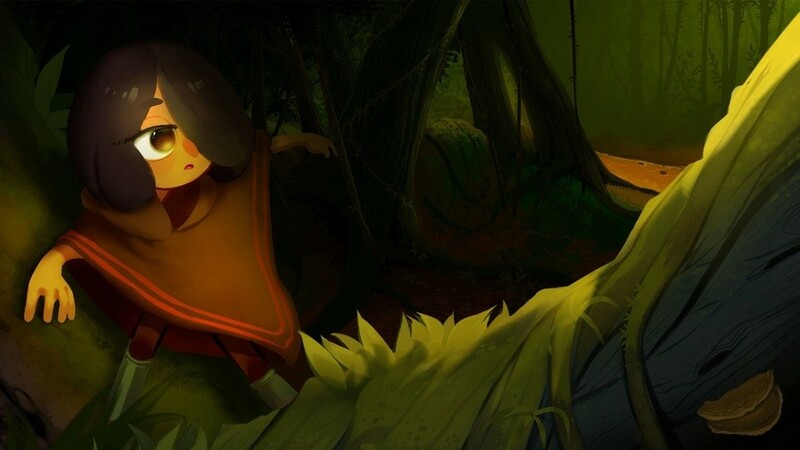 Based on Peruvian myths, legends, and traditions such as shamanism, the game has players exploring a magical Amazon jungle in search of the mythical Tunche, "fighting fantastical beasts, acquiring new abilities, and unravelling mysteries along the way". - Use a vast arsenal of fighting moves and magical arts to defeat your enemies. The game is expected to be released in Q4 2019 if the campaign is successful; at the time of writing, the project has generated around half of the funding necessary for its goal with 16 days left to go. A free standalone version of the game, titled Tunche: Arena, has been released on Steam to give you a little taste of the action. Make sure to head over to the game's Kickstarter page to find out more and pledge your support if you're interested in the game. Before you go, though, let us know your thoughts on this one in the comments. Art style isn't really doing it for me in this. I'd take Muramasa, Odin Sphere Leifthrasir or Dragon's Crown for a hand drawn style beat em up on Switch though. Yessss, as I was watching the video, I kept thinking "This would be better with co-op" and hearing that it already has Co-Op in it's sights, that makes me immensley happy. I'll probably put my support behind the campaign just because it looks like a solid undertaking. Oh looks interesting. I'll definitely be checking this out. And the art style is nice. I'm amazed that companies still crowdfund for video games after all the negative press the practice has received.